Like this wasn’t the plan all along. 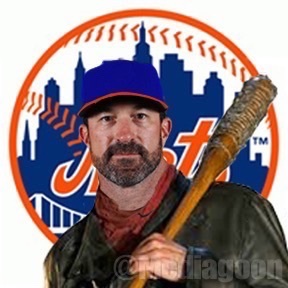 It was really his job to lose and for Dom Smith to try to wrest it from him. Unless Wilmer Flores comes out of nowhere to grab the 1B job, it’s Gonzalez’s. I guess if you don’t need a hitter/leadoff man in CF you can go with Lagares. This is because Nimmo has “cooled” down a bit in games. I love how everyone thinks that this is a video game where players never have ebbs and flows in their game. 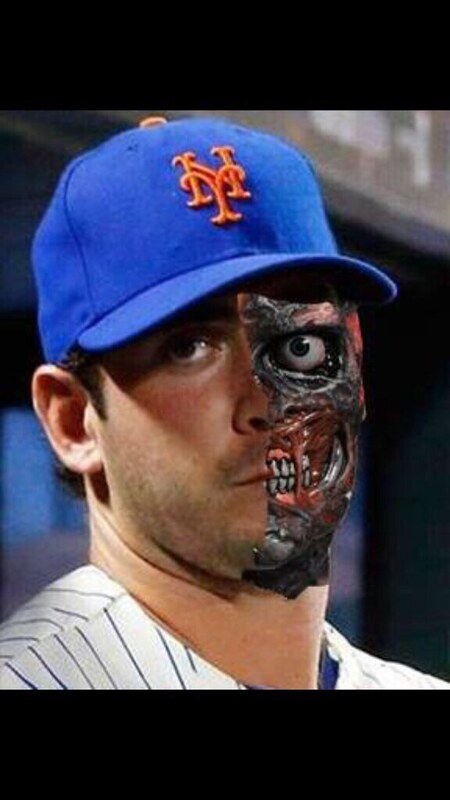 I would hope that Matz did show conviction. Otherwise he doesn’t want to be a MLB Pitcher. Gonzalez went into the replicant factory and got an upgrade? Nothing from the Athletic Nets beat writers yesterday. They were starting to put together a nice few day run in a row too. Why didn’t Familia trust JT last season? Injury? Bad coaching?